Thinking about buying a timeshare? 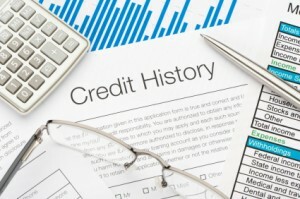 Seems like a new wrinkle has been added to the process: In addition to forking over cash and paying annual maintenance fees, now you may have to pass a credit check as well. This requirement will also hurt sellers who have a hard enough time trying to unload their unwanted timeshares to a relatively thin market of would-be buyers. According to the Timeshare Users Group, also known as TUG, some timeshare management companies are starting to require credit checks before transferring ownership of timeshare properties. In one ad on eBay, highlighted by a recent TUG newsletter and re-printed on the their online forum, an owner trying to sell a property in Paradise Island, Bahamas, notes: “This resort does require a credit check prior to transfer. Users on the TUG forum seemed to disagree as to whether or not a credit check was legal — or even something new. Some said certain properties or management companies may have always required credit checks, but never enforced them. Also, some TUG members suggested that credit checks could only be done at deeded properties, not in other forms of timeshare ownership. Still other TUG users said imposing a credit check was only legal if it was specified in the original terms of the timeshare agreement. “This may be legal on an RTU (Right to Use) ownership but not for a deeded ownership UNLESS it is in the original docs. I doubt many, if any, deeded resorts have a clause like that. One of the great things about deeded ownership is your ability to sell / transfer to a new owner. 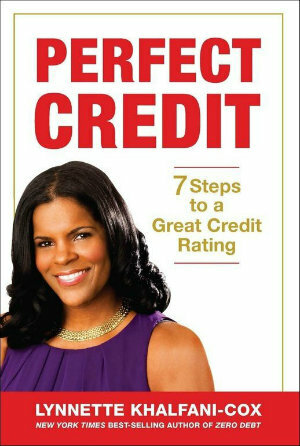 Making it contingent on the credit score of the buyer is not allowed. In any event, the requirement for a credit check may be a result of many timeshare owners not paying their annual maintenance fees. Amid the economic downturn, the market for primary residences and vacation homes, of course, has been hard hit. And so too has the timeshare business, which has been plagued by industry bankruptcies, foreclosures, and customer delinquencies. Many struggling timeshare owners are no doubt opting to pay their own mortgages and other bills first — before doling out what can sometimes be hefty annual maintenance fees running from a few hundred to a $1,500 or more. This credit check requirement is yet another example of how anxiety over credit scores holds back to the U.S. economy. In that article, I described how — even though I have perfect credit — I wouldn’t be buying an iPhone anytime soon due to the credit check requirement. No doubt those who might have toyed with the idea of snatching up a time share on the cheap will also reconsider if they think it will potentially hurt their credit rating.